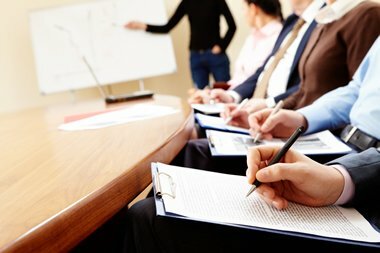 The UK’s Health & Safety Executive have now published their guidance document dealing with the control of legionella bacteria in hot and cold water systems, it is called HSG274 Part 2… find out how this new legionella guidance affects you and your organisation at our informative breakfast briefings. Hot and cold water systems, covered by the new HSG274 Part 2, are by far the most common form of water system that can potentially create a legionella risk and so these changes are likely to affect you, your staff and your organisation. It is therefore essential that you understand the changes and adjust your legionella risk management systems to remain fully compliant with the law. To help duty holders, health and safety managers, business owners and those responsible for the management of risk systems understand these changes and ensure their legionella risk management systems and procedures remain compliant with the law we will be presenting a second series of concise breakfast briefings at a number of central locations, see below. This second round of breakfast briefings will focus on the important changes to the HSE’s ACOP L8 and HSG274 Part 2 (Hot & Cold Water), what they mean for those responsible and what needs to be done to remain compliant with the law. Places are strictly limited and priced at £44.00 plus VAT per person. Each briefing commences 8.00am for an 8.30am start, till 10.30am. Light refreshments are included. To book your place please contact call us on 0330 223 36 86 or get in touch here … contact us Places are limited and allocated strictly on a “first come” basis.